Immediate or transitional dentures: Constructed before the natural teeth have been extracted, these dentures are made to provide a form for the healing ridge to shape to and serve an aesthetic function during the healing process. 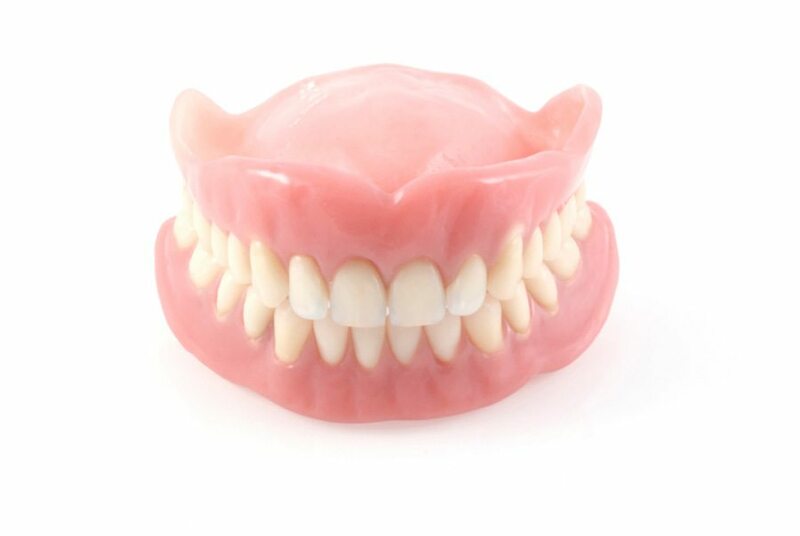 Immediate or transitional dentures can be somewhat uncomfortable but are suitable for social wear. The prosthesis will require adjustments as the gums heal, and must be replaced with conventional complete dentures three to six months following tooth extraction. Semi-precision dentures: Typically made with high-quality teeth, the cost-effectiveness of this option makes it a very popular solution for patients who want strength, comfort and aesthetics. Conventional complete dentures: Entry-level dentures constructed with standard teeth, using less precise measurement techniques. This type of prosthesis—while economical—is less comfortable and hard-wearing than higher-end products. 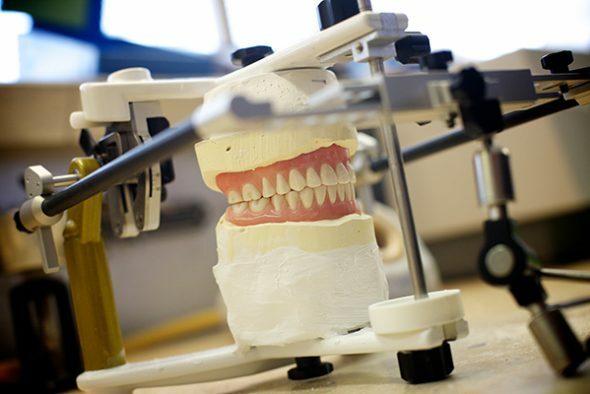 Precision dentures: High-end dentures requiring a several-step fabrication process involving preliminary and precision impressions, followed by the recording of mouth measurements and proportions using a facebow, which makes it possible to recreate the jaw’s natural movements. Finally, a meticulous installation procedure is undertaken for superior comfort and stability. 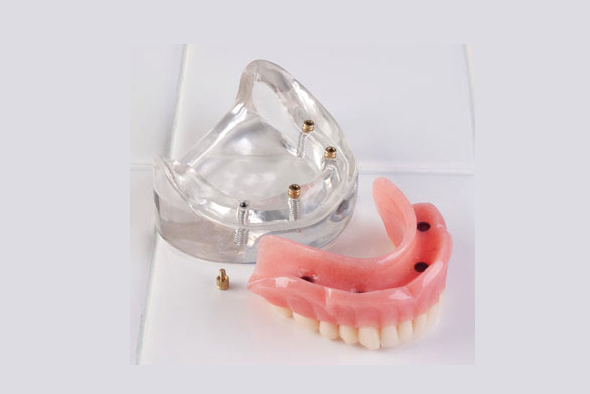 We use only precision dentures when making implant-supported prostheses.